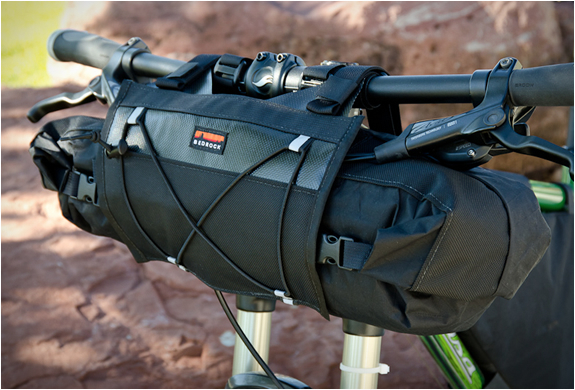 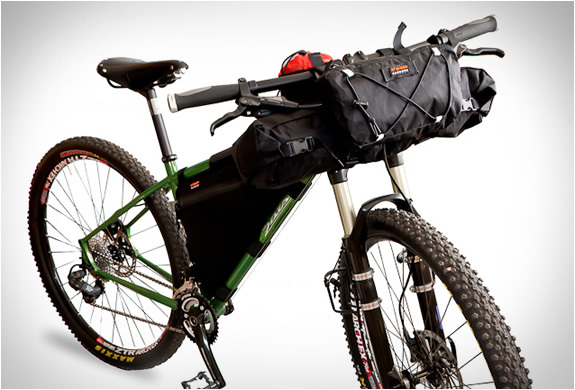 Bedrock is a recent company from Colarado, they make bikepacking gear. 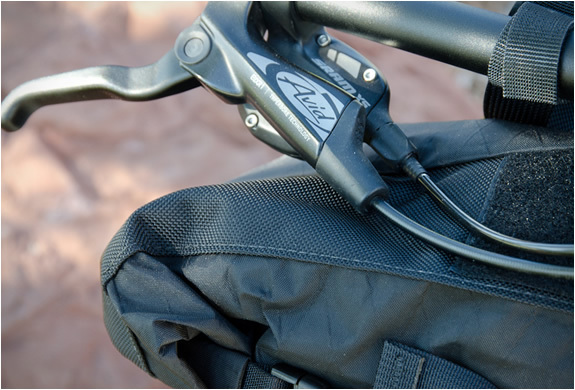 The Entrada handlebar bag is light and waterproof, it is padded for stiffness and has a bungee tie down on the front anchored with reflective webbing, handy for a wet rain jacket that you don´t want to stuff in your pack. 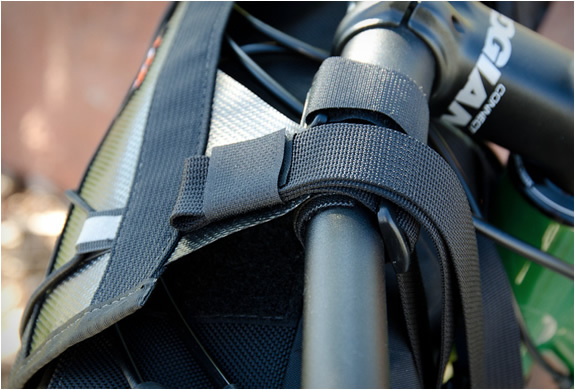 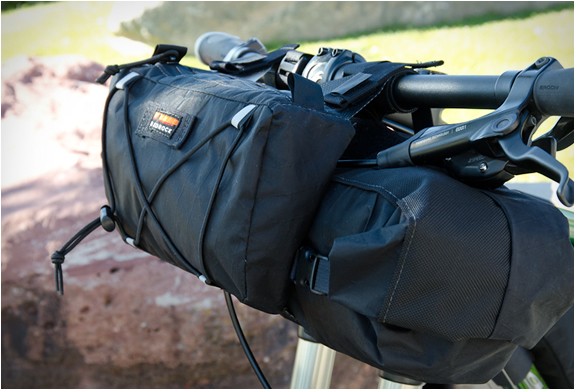 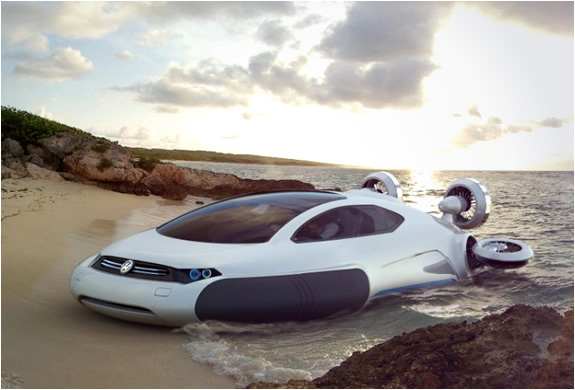 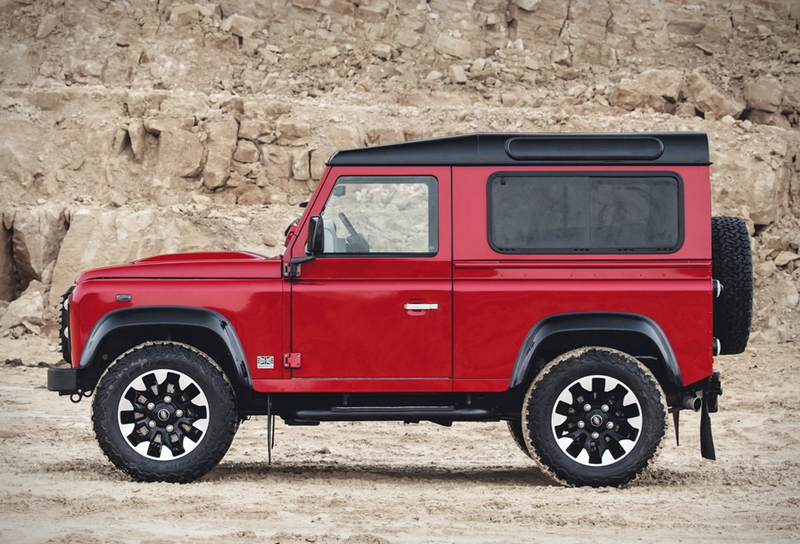 The bag is light, strong and flexible, allowing it to adapt to the riders changing needs.